Financial watchdogs are in discussion with one of the world’s largest digital currency markets about the possibility of setting up a Bitcoin exchange in Britain. Coinbase was set up in 2012, providing a platform for users to transact using the new currency. It launched a regulated Bitcoin exchange in the US with over $100 million in backing from banks and the New York stock exchange. However, Armstrong said he was “hesitant to avoid putting any measure” on a potential launch date. If a regulated Bitcoin exchange is established in the UK, it could help reinvigorate the digital currency’s image, which has previously been classed as the main bartering tool of “dark web” drug dealers. 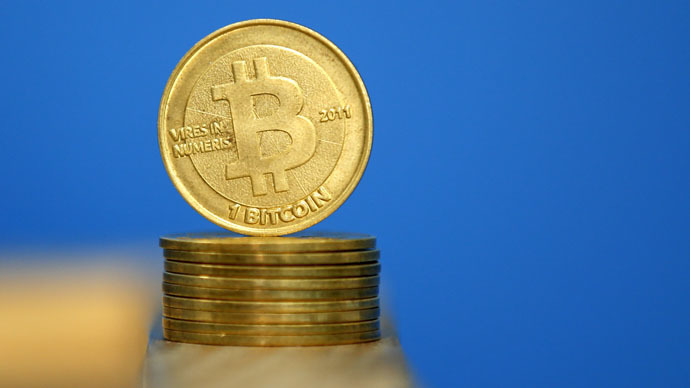 Bitcoin has had shaky beginnings with big Bitcoin exchanges like Mt Gov suffering huge thefts. Larger tech companies, however, like Dell and Microsoft, have begun to accept the digital currency as payment in their online shops. While the UK does not currently recognize bitcoin as a currency, the Treasury announced plans last month to regulate a range of digital currencies, including Bitcoin. The price of Bitcoin is currently around $250, having experienced massive fluctuations since it was launched in 2009. In 2013 it was worth more than $1,200. There are currently around 14 million Bitcoins in circulation, meaning the currency is worth more than $3.4 billion. “It’s getting less volatile every year and I think that trend will continue,” Armstrong said. “If I had to guess, my feeling is that we’re probably near the bottom now. My hope is that the growth will be much slower and steadier here on in,” he added. Coinbase has 2.1 million users across the globe, who collectively hold a total of 2.6 million wallets which they can use to buy, sell and transact in Bitcoin.